In computing, encryption is where data is converted from a readable form to an encoded version that can only be opened or read if it’s been decoded by a decryption key. Data, whether a single file or all your files, is encrypted using an algorithm and an encryption key. This process then codes your files into an unreadable state of random characters. The process of decrypting your files is to simply reverse the encryption, using the same method when encrypting, the encryption key is applied to convert the files back into their original form. 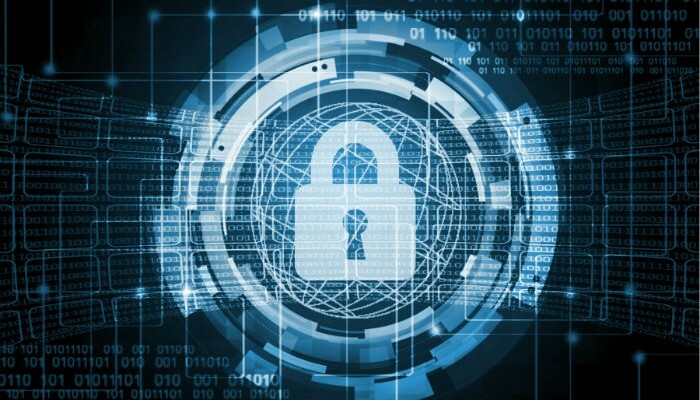 The benefits of encryption The primary purpose of encryption is to protect the confidentiality of your data that is stored on computer systems. It prevents anyone without the encryption key from being able to read or access your data. It is advisable that all staff laptops should be encrypted using something like Microsoft BitLocker. This will encrypt the data that is on the laptop and protect it from attacks. Newer laptops have a special chip inside them called a TPM chip that stores the encryption key for you, as a user, you won’t notice any difference as the laptop will encrypt and decrypt the data for you unless it notices an unauthorised change. On older laptops, the user will need to input a password prior to Windows booting to allow access to the encrypted drive. BitLocker won’t protect your files once Windows is running, it would be advisable to make staff use a complex password with a lock screen timeout. This entry was posted in Banner, Blog, Computing, Education. Bookmark the permalink.